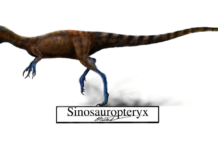 Herrerasaurus was a dinosaur which lived approximately 231 million years ago—making it one of the earliest dinosaurs to have ever walked the Earth that have been found so far. It was first discovered in 1959 by a goat herder named Victorino Herrera who happened on it by accident. 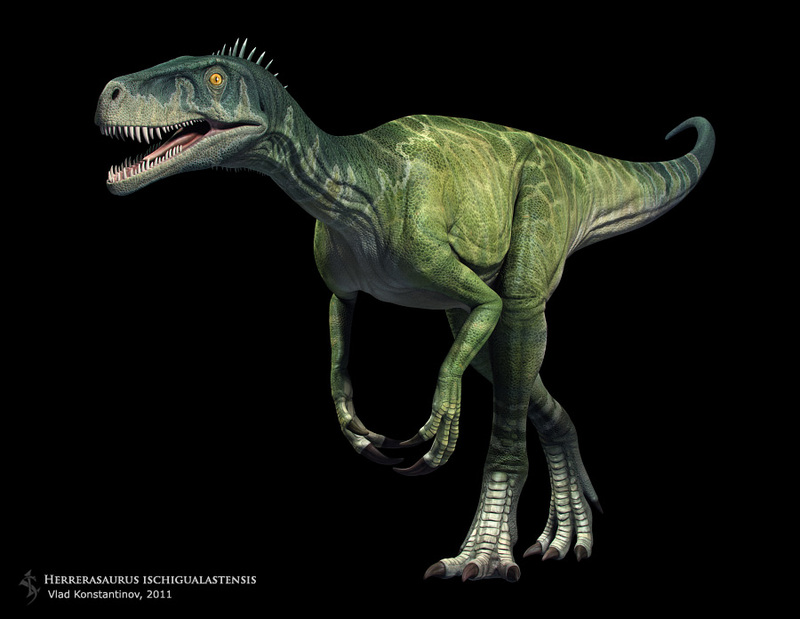 It would be named Herrerasaurus in his honor in 1963. Its name literally means “”Herrera’s lizard”. 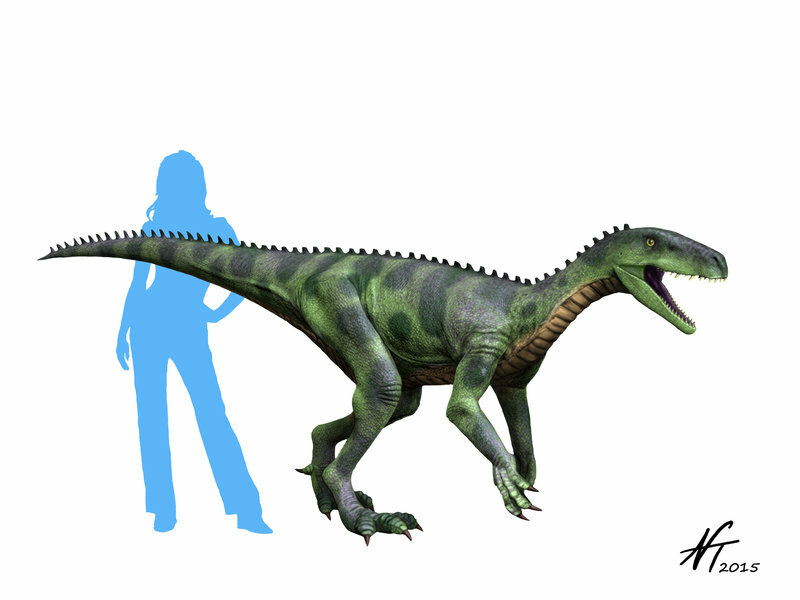 Herrerasaurus was a bipedal carnivore that was approximately 20 feet long, 3 feet high at the hip and probably weighed around 700 pounds. 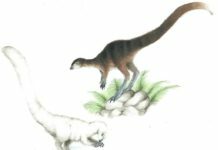 It also had an elongated narrow skull that was filled with dozens of serrated teeth for cutting and tearing the flesh of its prey. 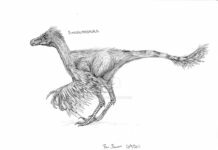 This dinosaur also had a small front arms that were about half the length of its back legs. 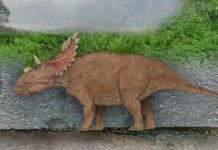 Although this dinosaur was primitive as compared to dinosaurs that came about during the Jurassic Era, it was pretty advanced for its own age—the Triassic Period. 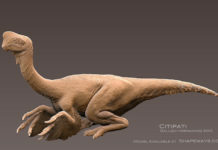 It had many of the same features as later therapods including it’s leg and fore arm structure. 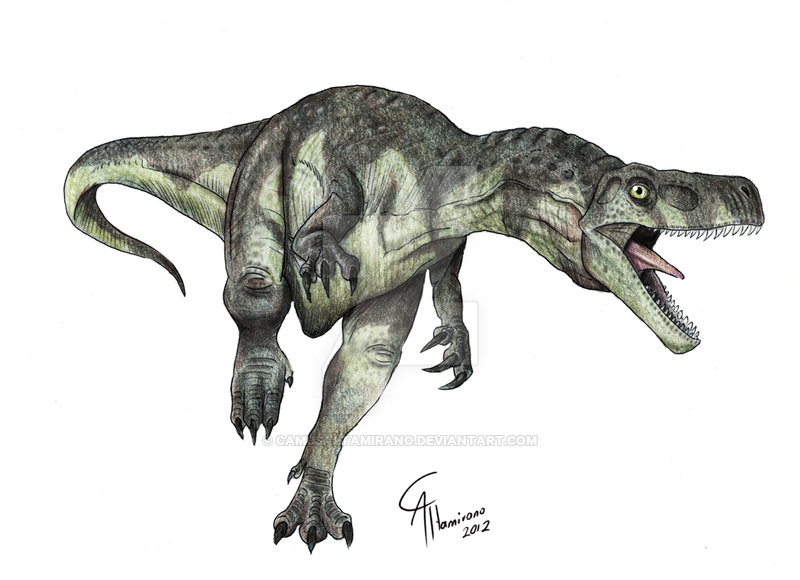 It also had a special joint in its jaw that enabled it hold down its prey better. 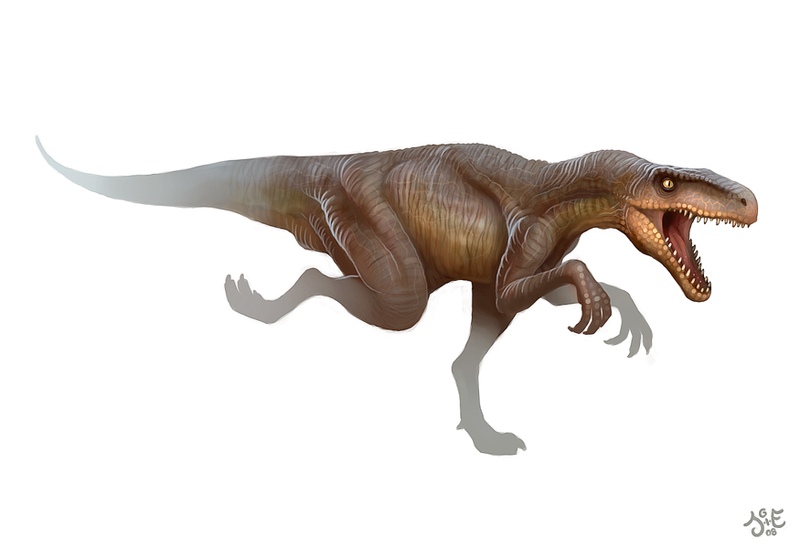 An interesting fact about Herrerasaurus is that paleontologists have concluded that this dinosaur was a carnivore, but it was probably not the apex predator of its ecosystem. In fact, while it may have lived off of animals such as Hyperodapedon and Ischigualastia, it may have indeed been hunted itself by some of the top predators of that Era—reptiles!! 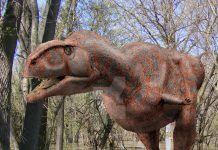 Yes, reptiles during the Triassic were the top predator and there were many that were large enough to give Herrerasaurus a hard time. 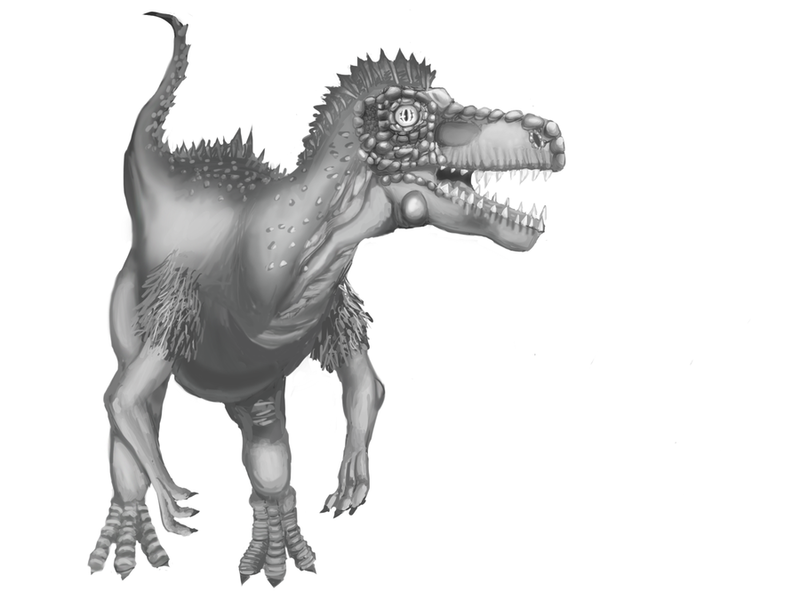 These included Postosuchus and Saurosuchus, as well as many others.